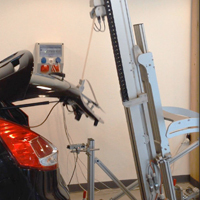 is a linear test and measurement component that can be used for different applications. 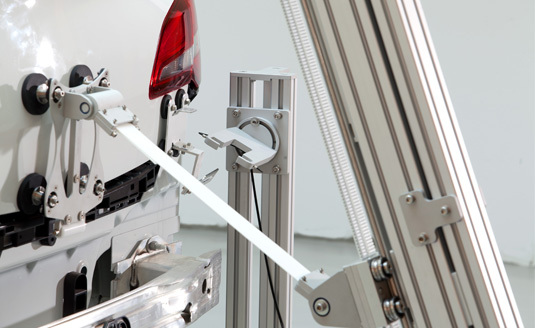 It can be used to test the dynamic opening and closing of sliding doors, the front lid or the tailgate with measurement data recording and monitoring. The lMot is easy to setup and to adjust, very robust and it provides very accurate results. 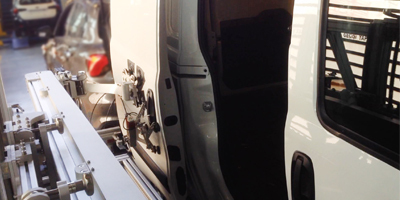 The tst system is designed to test sliding doors from inside and outside. 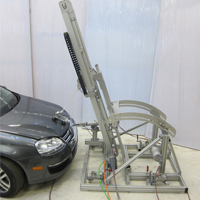 It is also possible to test manual and automatic driven doors and lids. 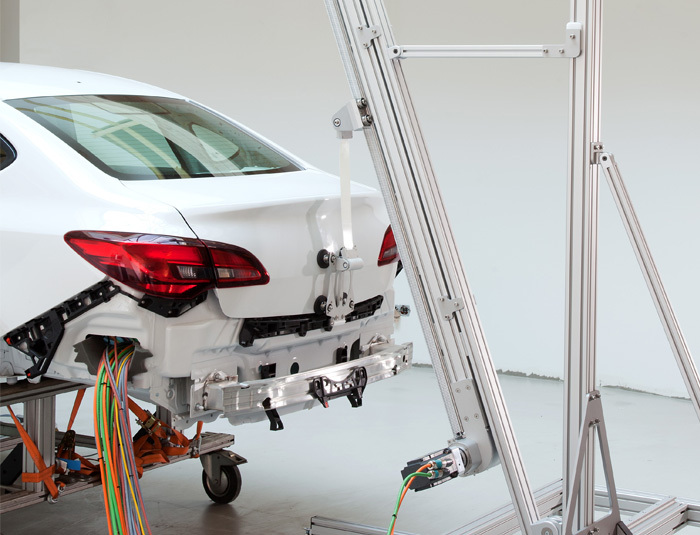 Via the ACTERE Software, it is possible to connect different lMOT to each other and with other Kübrich test systems.